This article is based on Education being political. Government role is not the only reason for Education to be political. According to the article, Audrey Watters states,”it is political because of the Polis– the connections between education and community. Education is political because learning is at once personal (and, of course, “The personal is political”) and social; is it both private and public.” If education can be political so can Ed-Tech.When people think about Ed-Tech- a lots of other words to comes to mind. Such as, Technology, education, Politics, Communication, Learning, connection and a lot more.Ed-Tech has all sorts of meanings to it. I Believe this trend was chosen to allow us to be able to understand what exactly is the Politics of Ed-Tech and how it has our lives involved into it. We can for sure say, 2012 was the year of technology. The influence of technology in our life has been increasing dramatically. The article mentions about the business of ed-tech and its top ed-tech trends- Ipads, Khan academy, online learning, social media and much more. 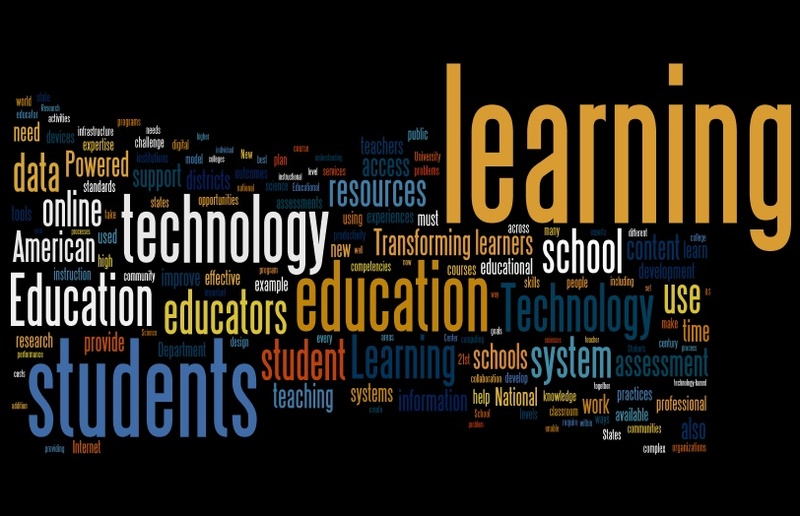 All of these top notable ed-tech has a connection to learning through technology. Technology has changed the way of teaching and learning. Through the usage so much technology, it is starting a business of its own. Now there is a business of education through technology.Its a win win situation on both side. A child gets his/her education and the business company makes money off of their tech. — we witnessed in 2012 the (education) technology sector discovering, seizing, wielding its power and influence. The companies listed on the image above contains all sorts of different age and social related learning corporations. They all deliberate to meet the expectation of parents and teachers.Many of us are probably familiar with quite a few of them. An example of political influence on education is that the government wants more educated people in fields like the army and air force. The video gives a small introduction to a program called the key influencer program, which gets people excited for fields like army and air force. The program trains individuals so that they can be interested in such fields. Overall goal for such programs are, as Dr. Filippenko stated at the end of the video “we need to keep the US strong in science, technology, innovations, leadership, team work, creativity and individual pursuit of this high ideals”. This entry was posted in Ed Tech Trends Assignment and tagged Community, Ed-Tech, education, Learning, Online, Politics, Resources, School, technology by uzma05. Bookmark the permalink. “Education is political” this is so true. politics as usual, but I wouldn’t necessarily say that it’s a win win situation because with business it’s always about the profit and business & politicians usually put that profit at the top of their list. It’s great that there is so much eduocation technology out there these days and ultimately it is business. Ed-tech advancement is a powerful resource for students and teachers but we should monitor where the money is being invested, education or the business education. One of the main goals of the business is to extend it reach to the global economy. What this does is link individuals together using the exact technology that corporations use to reach its customers around the globe. Fortunately this is used as a tool to educate as well. As Audrey Watters points out, websites like Khan Academy are able to reach an audience of billions instead of the school population of the US. Totally agree with you, it isn’t just for the school students.